Here’s my 3rd and final post for today. 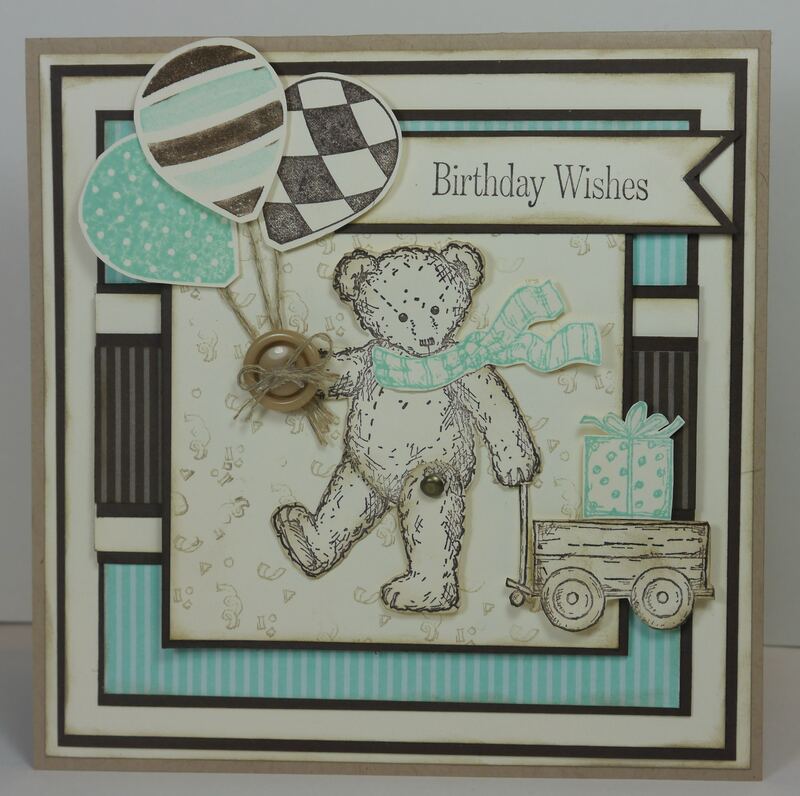 My card tonight is for the challenge at CASE Study Challenges – click here to take you to their blog and check out the creativity going on there. I pulled out an old favourite tonight – Favourite Teddy. 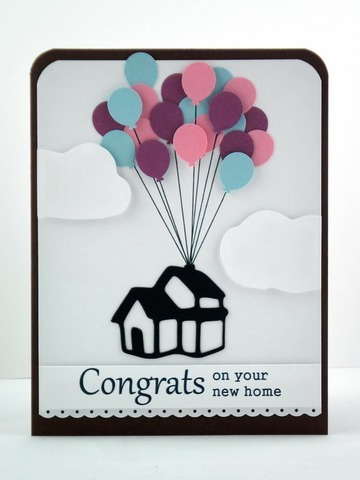 When I first heard about Stampin’ Up! I was shown this set and I HAD to have it. It was retired by this time, so my SIL Jules found it on ebay in America for me. I can’t quite remember how much I paid for it, but it didn’t matter and I think I paid as much for postage as I did for the stamp set! One of the girls from work came by for a visit recently with a new baby. 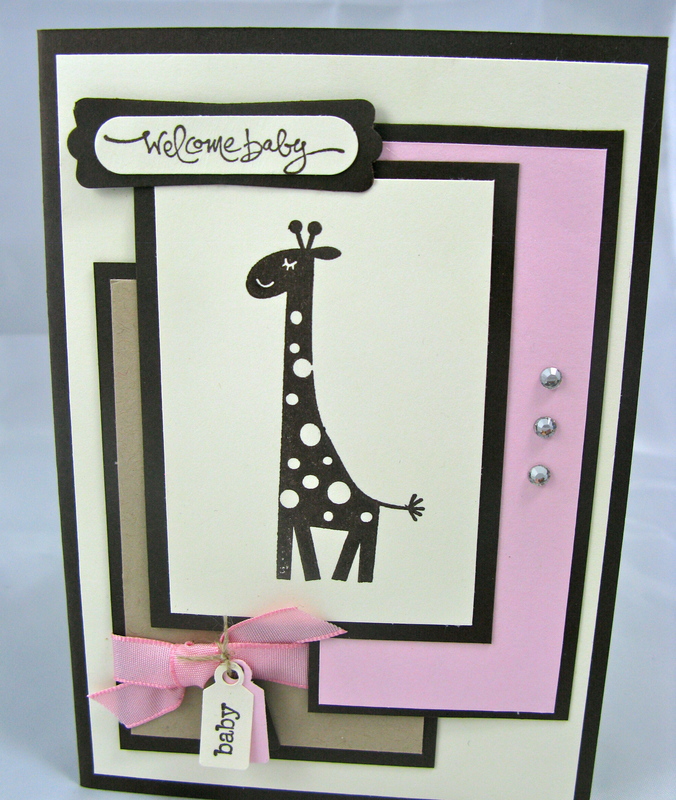 I realised I didn’t have a supply of baby cards on hand, so I sat down and came up with the following simple baby cards. 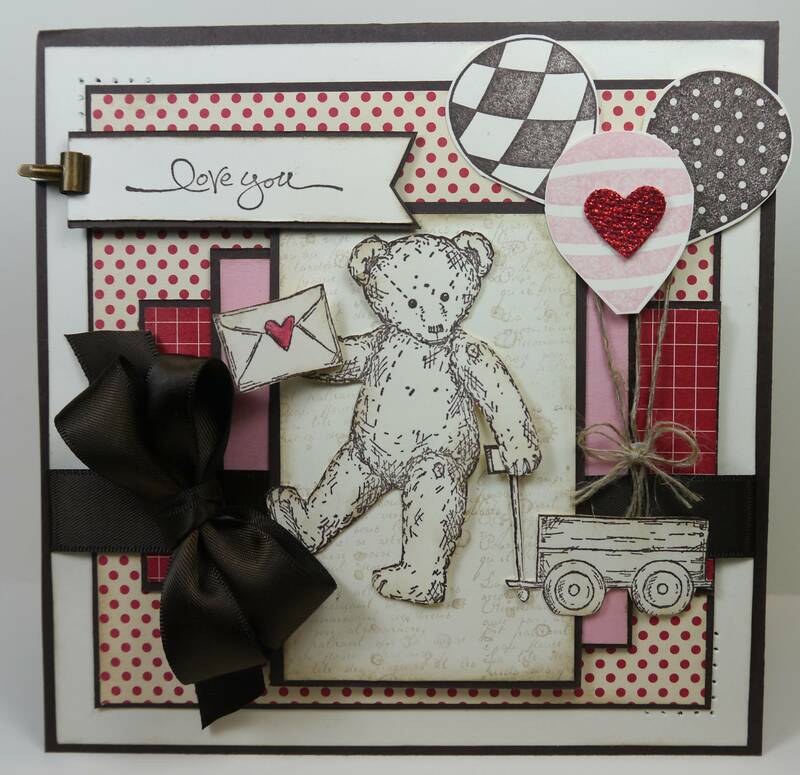 I’ve used retired sets called Favourite Teddy because I love this teddy and use him/her from time to time and Wild About You. 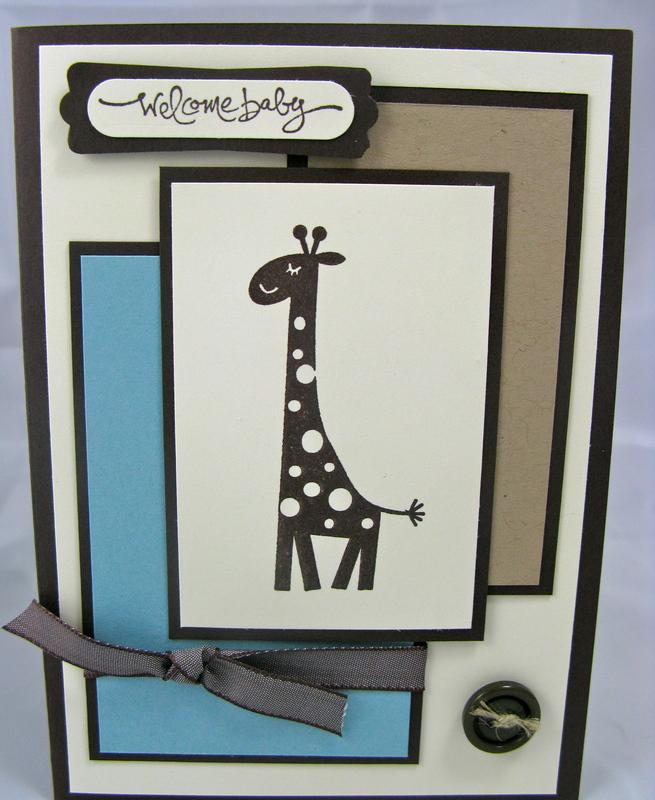 While I was in the baby card mode I also quickly whipped up the following cards. Not sure if you can see the colour clearly but I’ve used early espresso – they kinda look black in the photos.